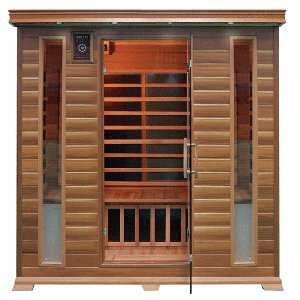 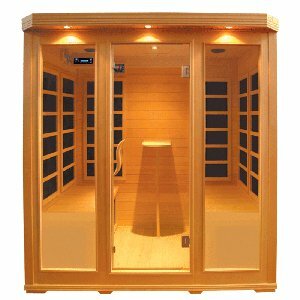 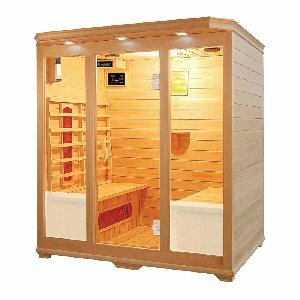 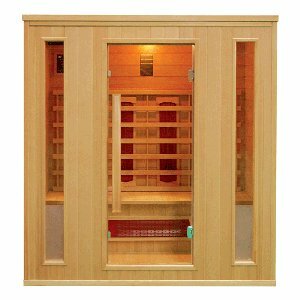 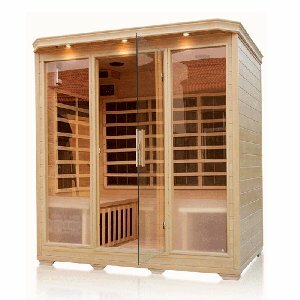 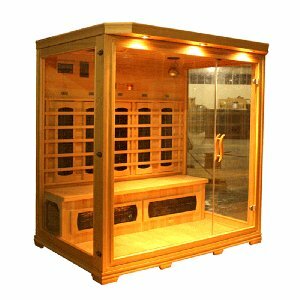 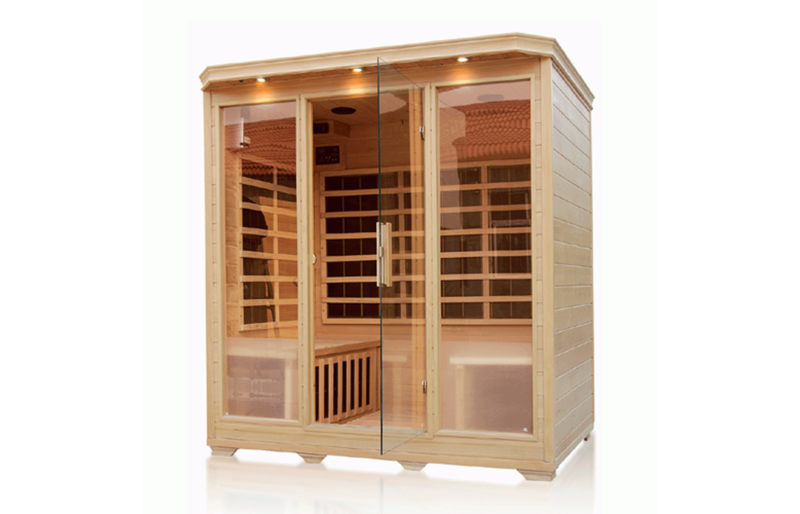 This modern and stylish 4 person Infrared Sauna not only looks great but is highly effective and efficient. 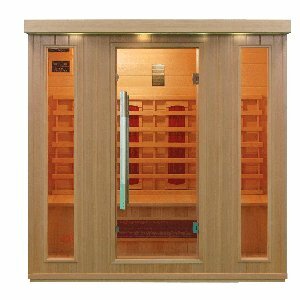 The Ceramic heaters have been strategically placed to ensure all round heat to enable you to get the most from your sauna. 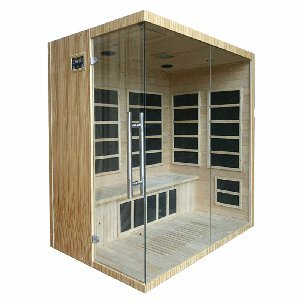 The walls of the sauna are double skinned with air gap insulation and all glass used is 8mm thick ensuring minimum heat loss. 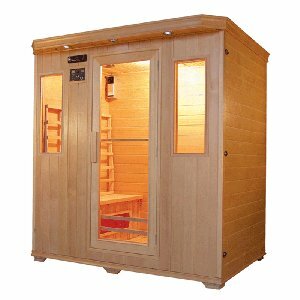 The wood used on this sauna is all high grade Canadian hemlock ensuring the sauna will look great for many years.